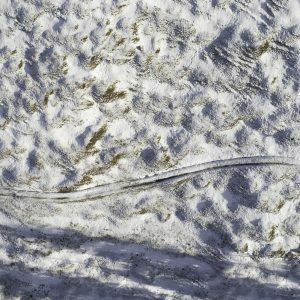 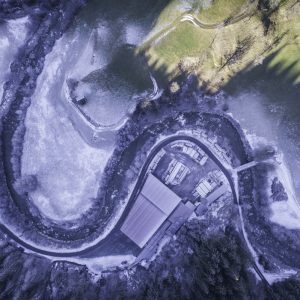 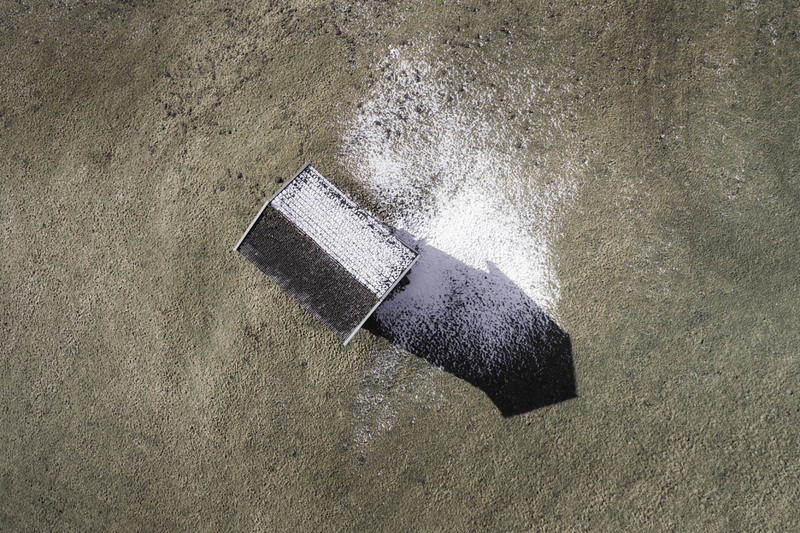 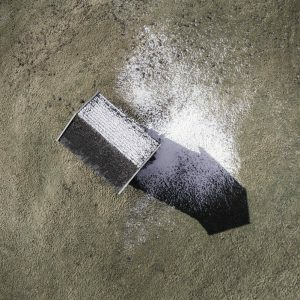 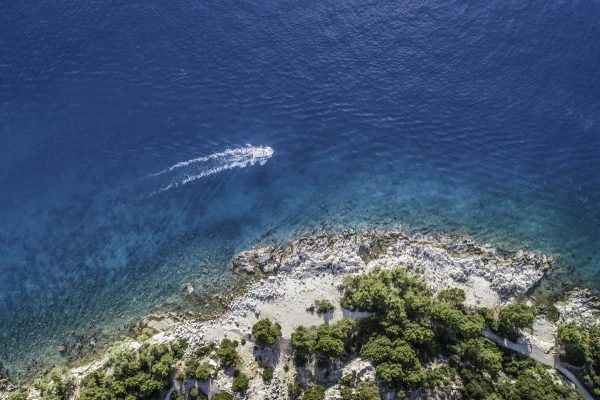 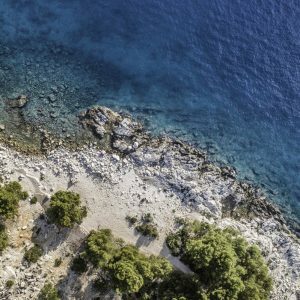 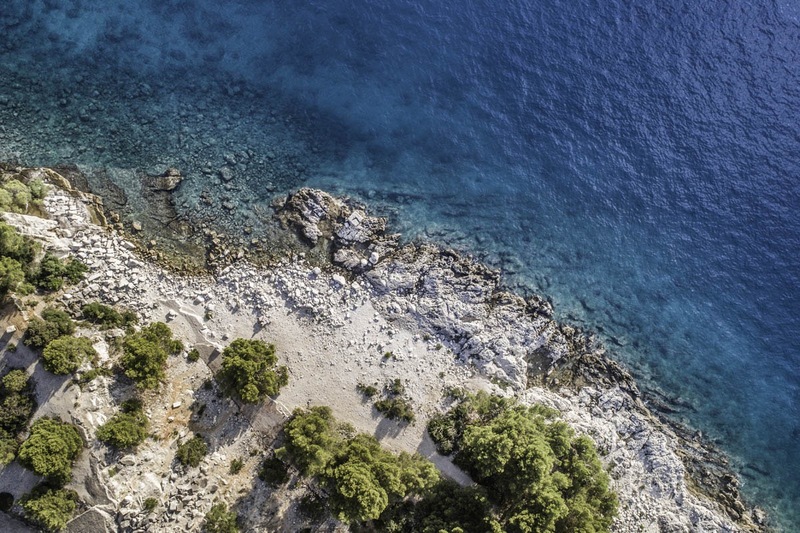 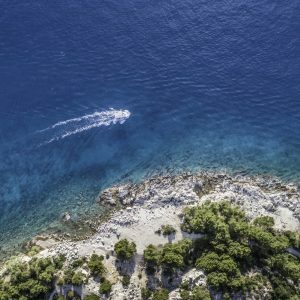 Seeing the world through the eye of an eagle - that's the idea behind Florian Hirzinger's new photography series Eagle Eye. 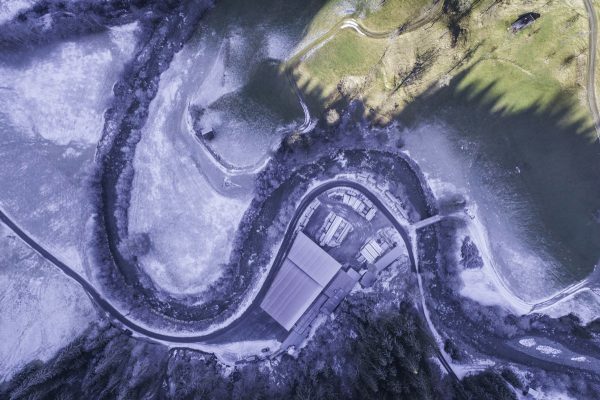 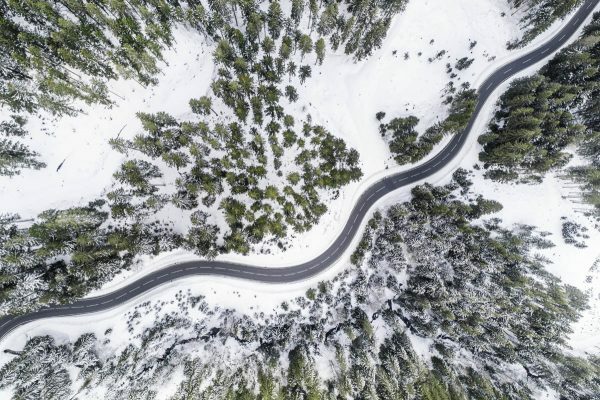 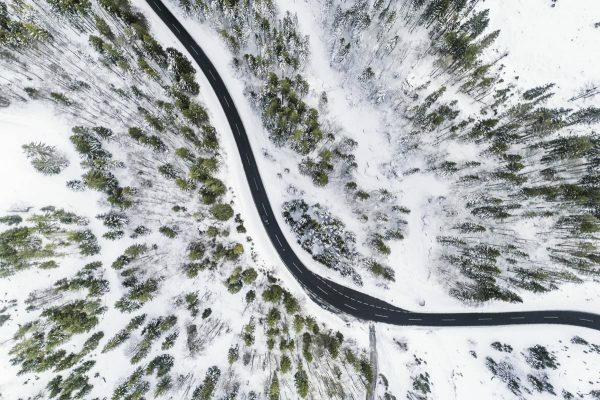 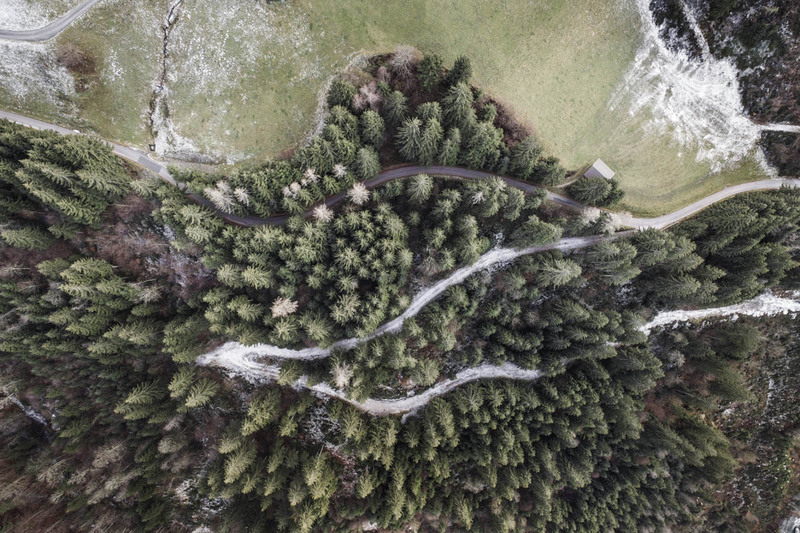 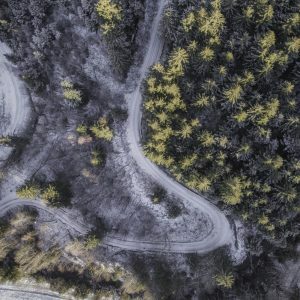 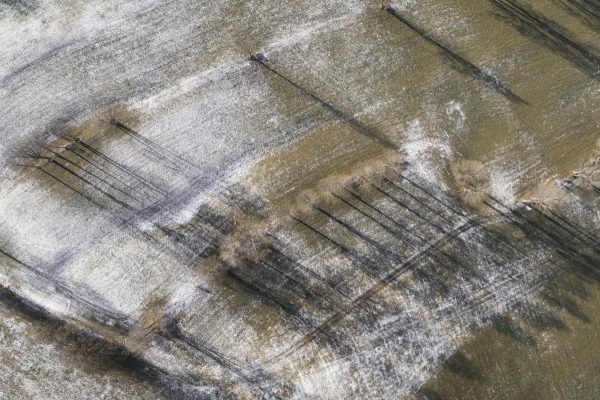 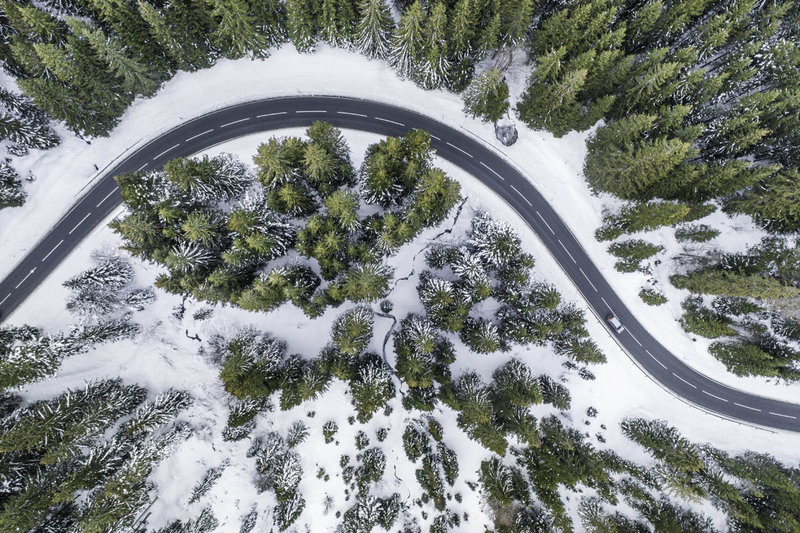 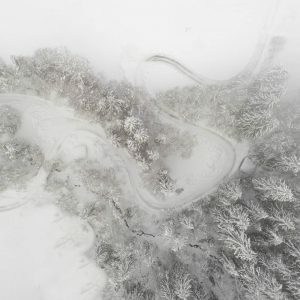 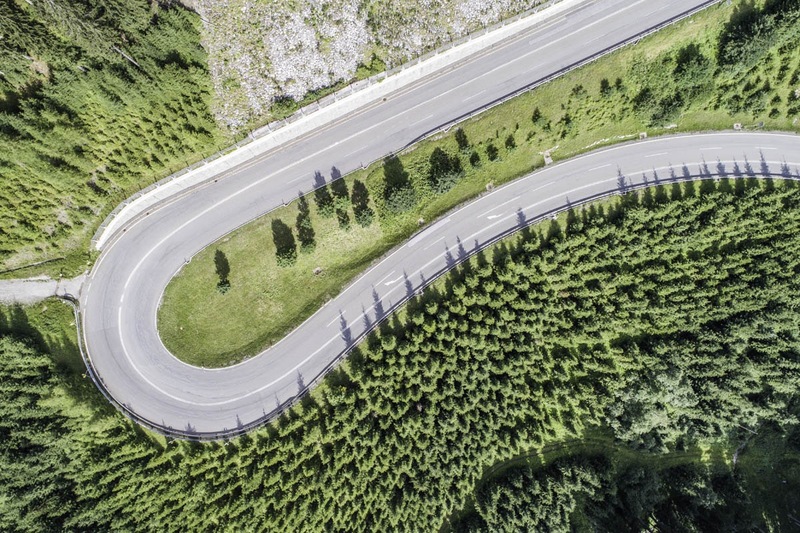 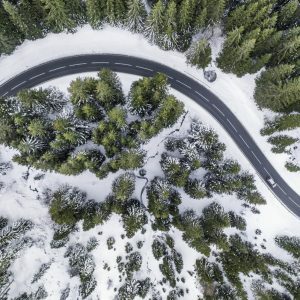 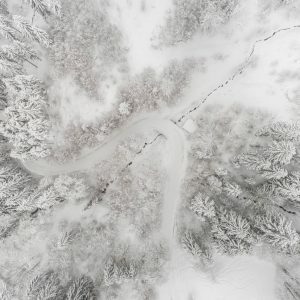 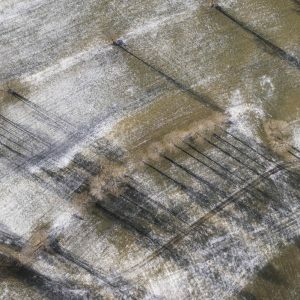 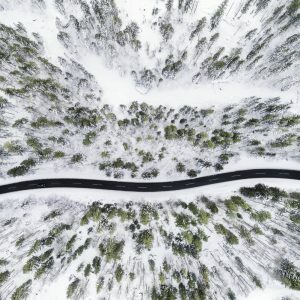 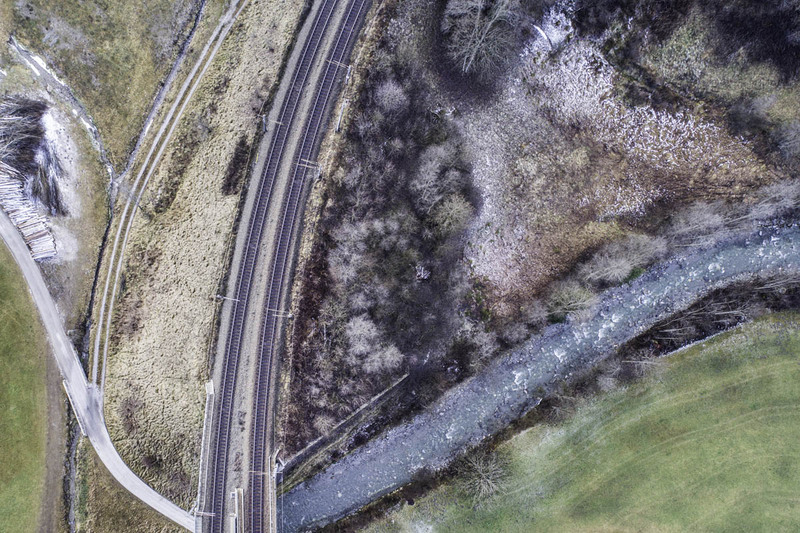 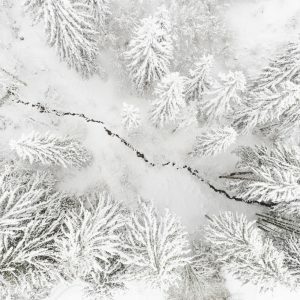 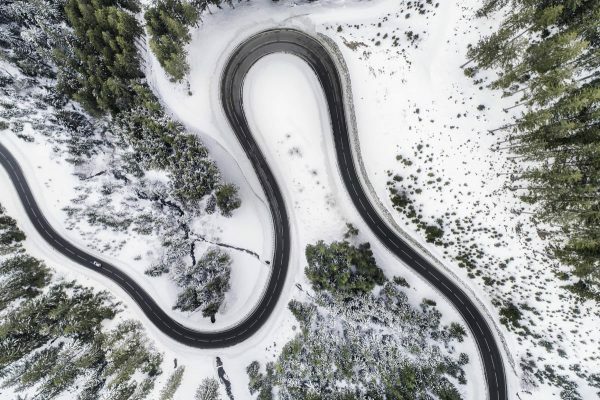 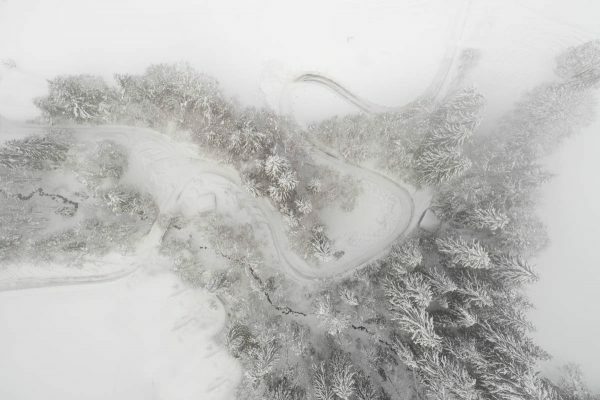 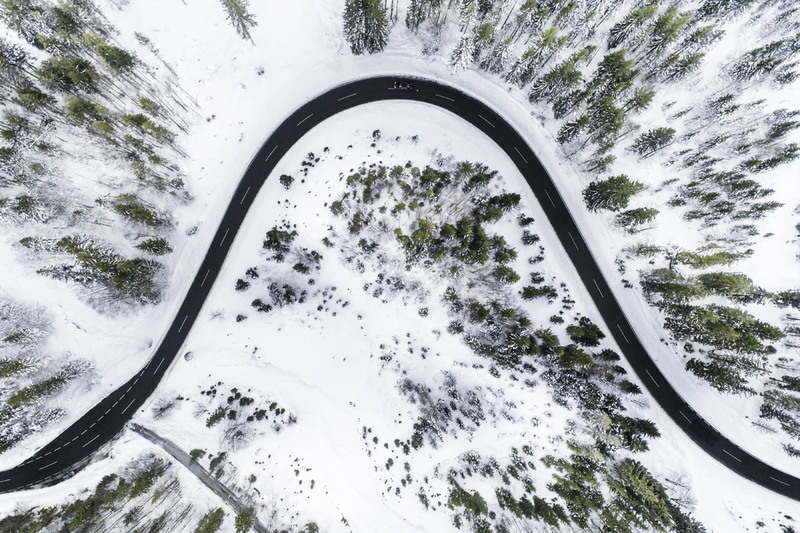 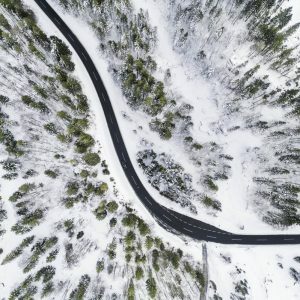 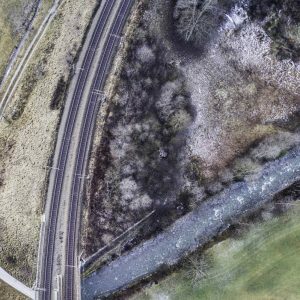 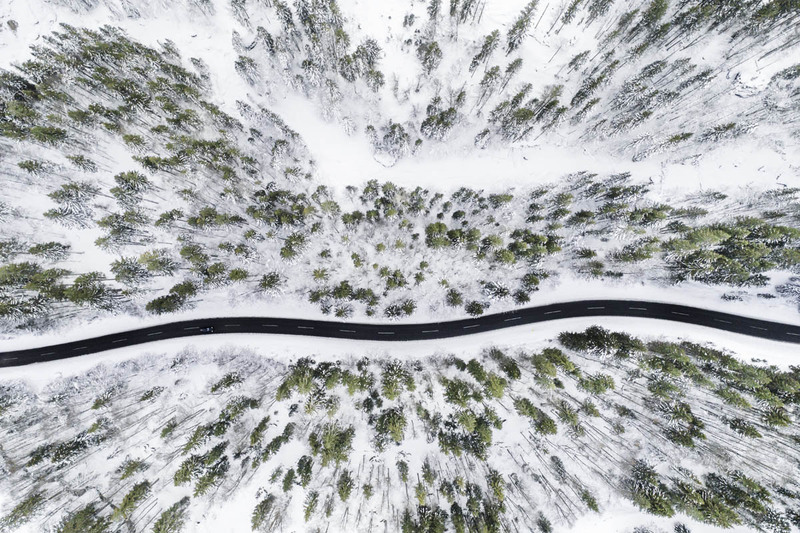 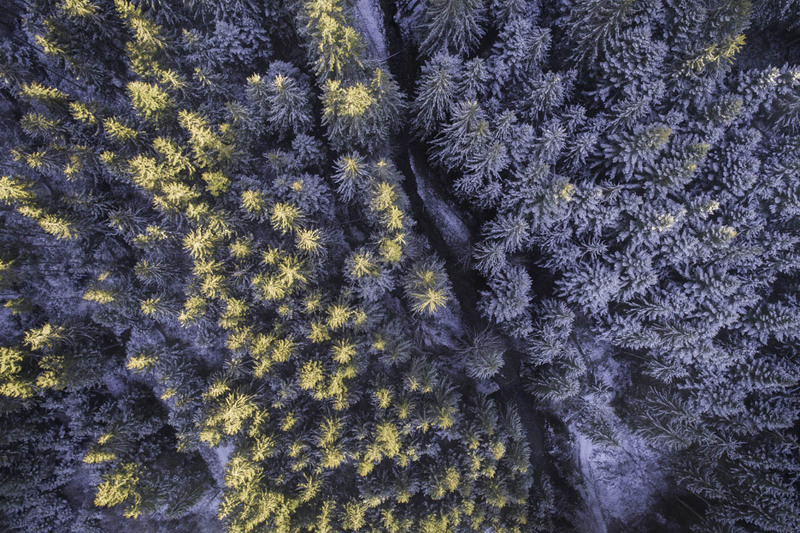 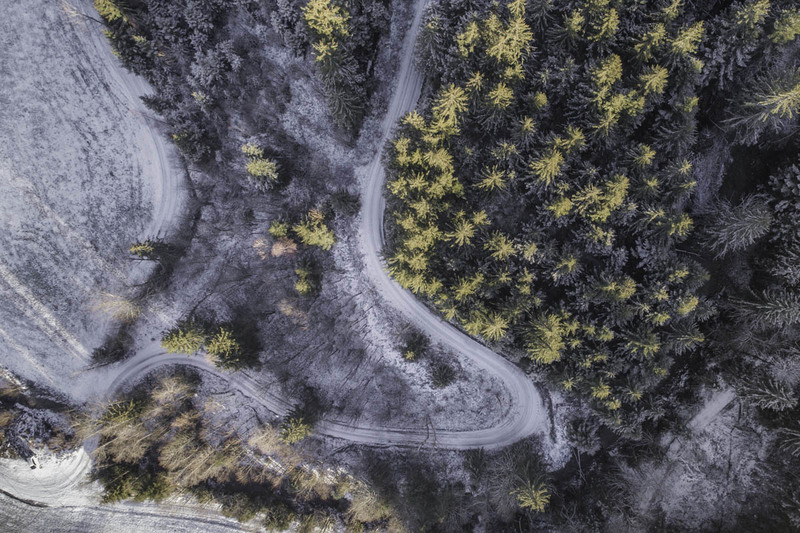 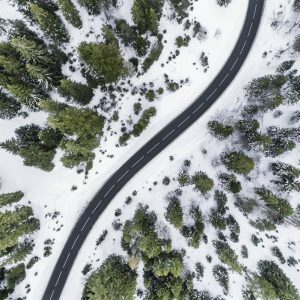 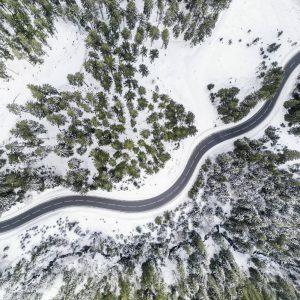 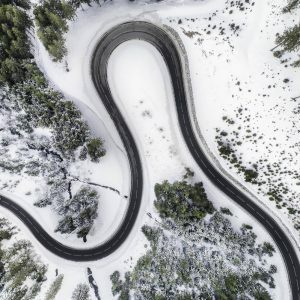 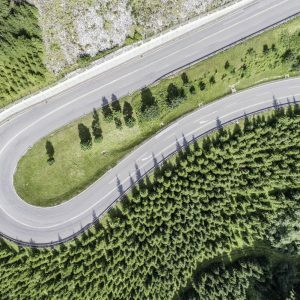 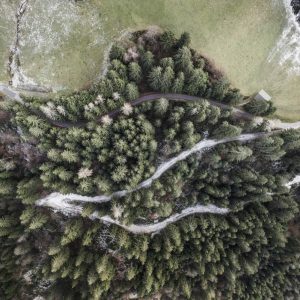 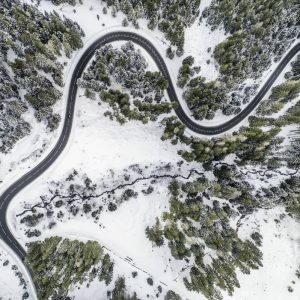 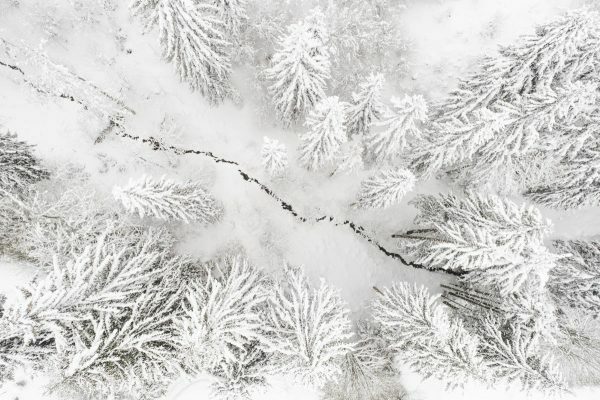 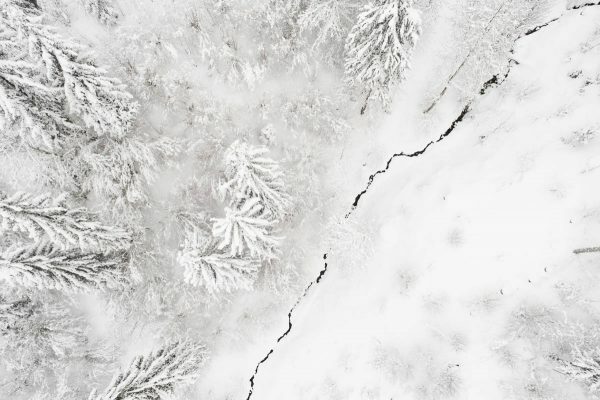 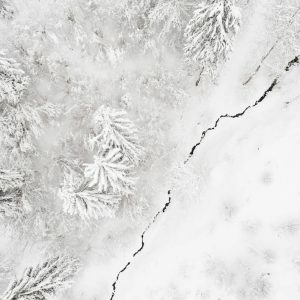 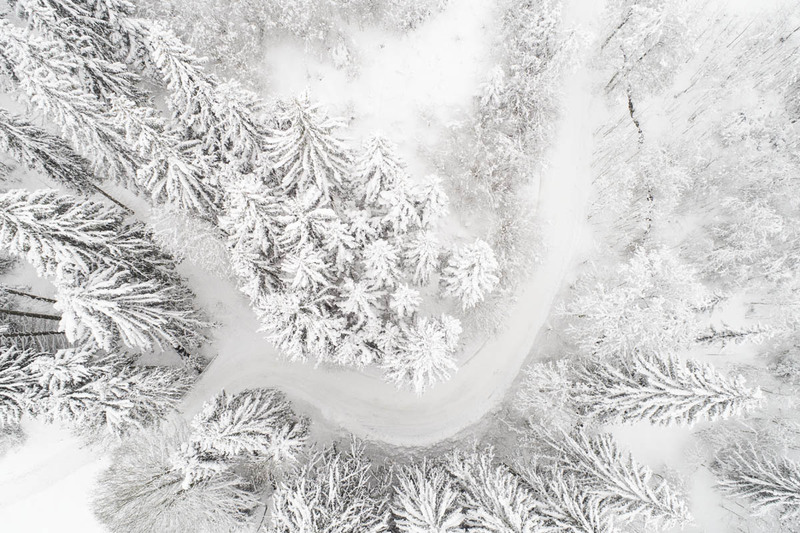 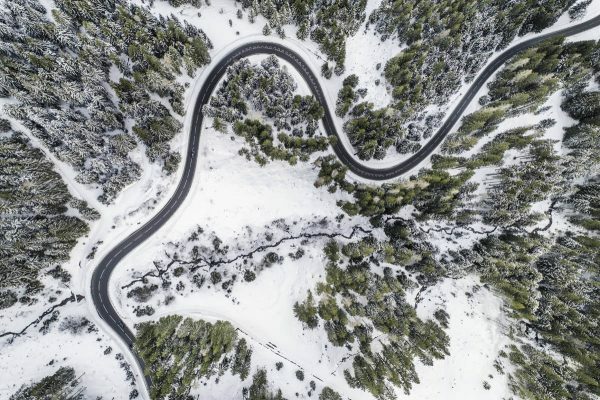 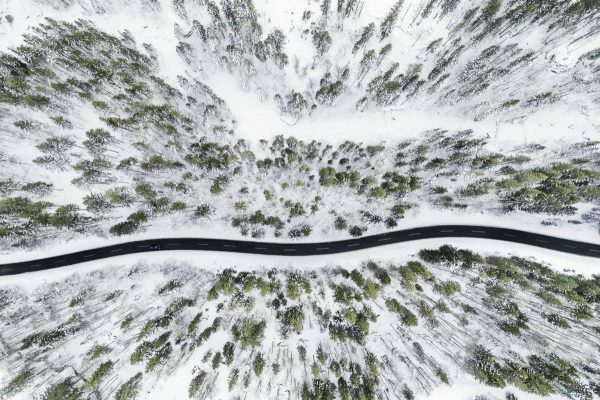 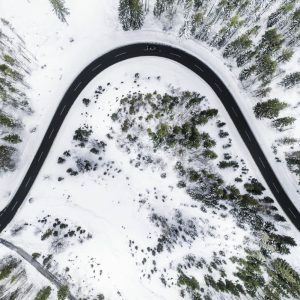 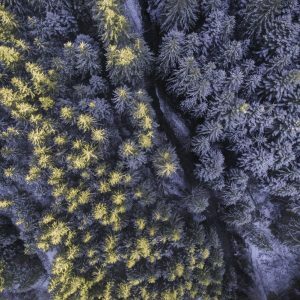 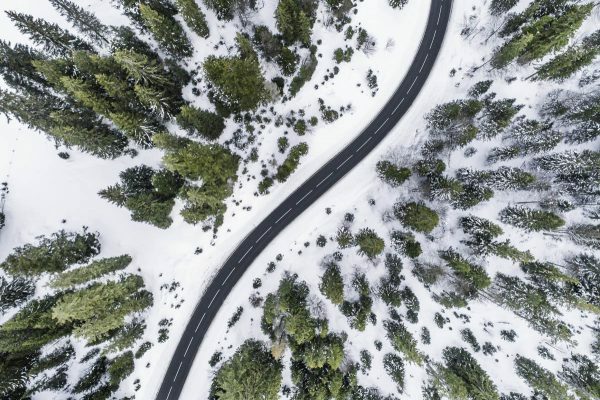 Taken with a remote-controlled drone, the photographs show landscapes, roads and woods from a completely vertical perspective. 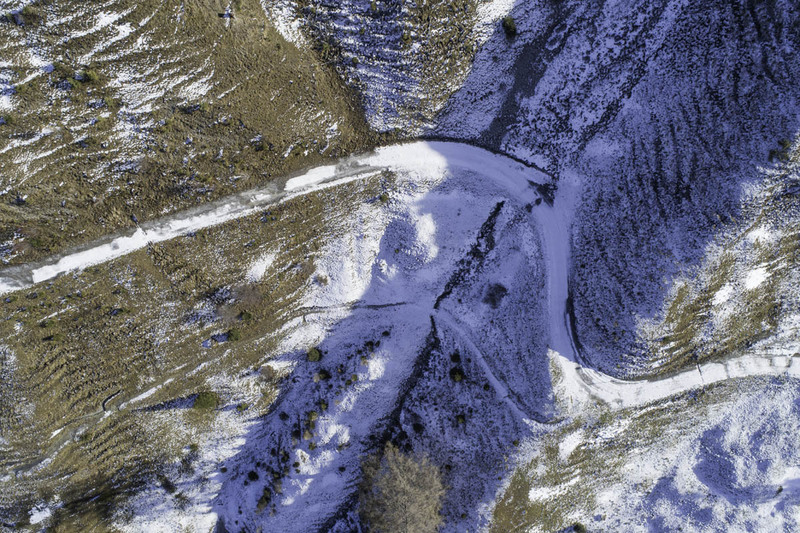 The results are images that transcend the human perception of our world. 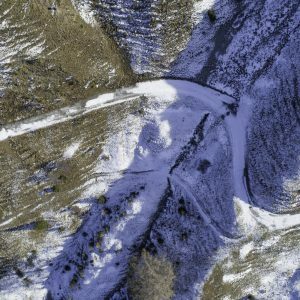 Without technical equipment we will never see our planet the way an eagle does. 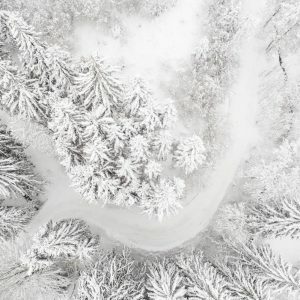 Eagle Eye is an open series that will be extended constantly. 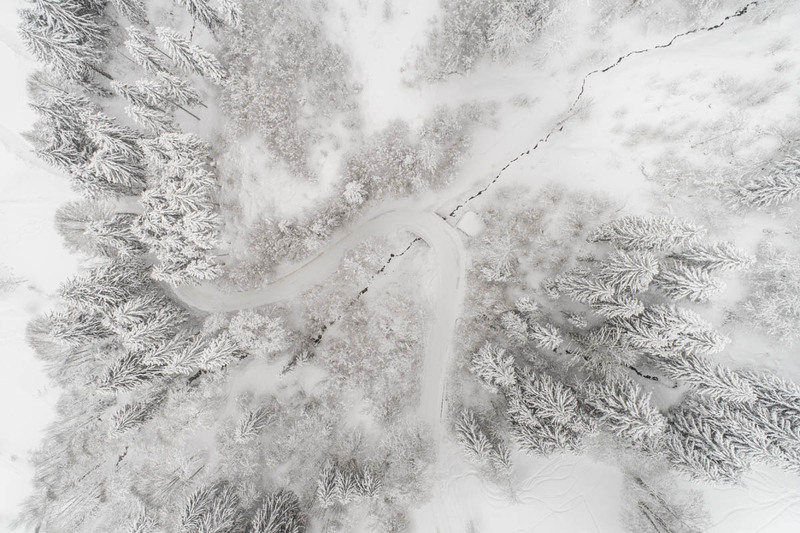 Available as genuine photo print on Aluminum Dibond. Worldwide limited edition of 25. 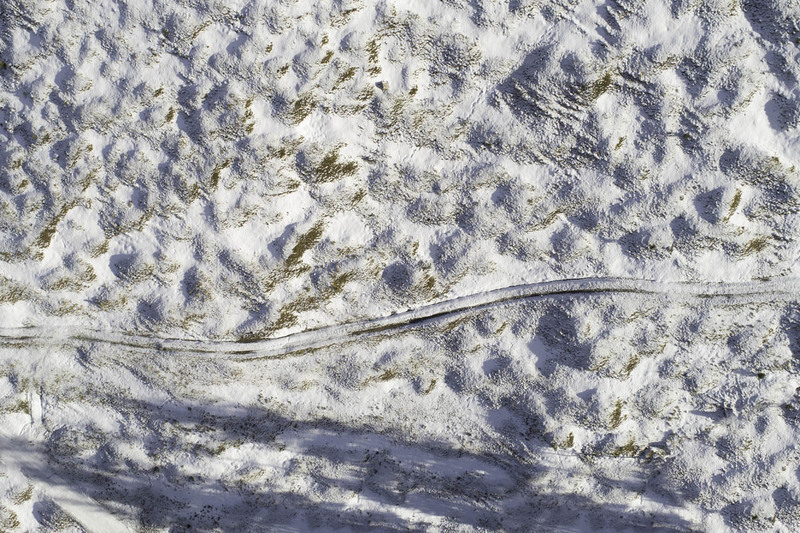 Further sizes and finishes available on request .